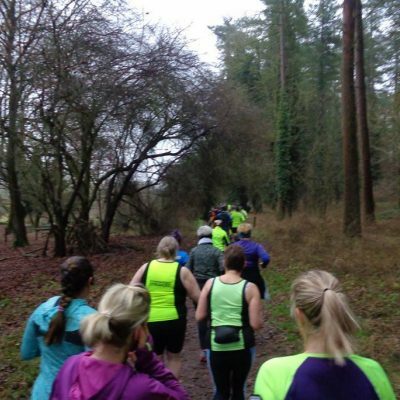 Positive Steps Fitness and Wellbeing offer great value trail events, fantastic locations, with great support. There is something for everyone! 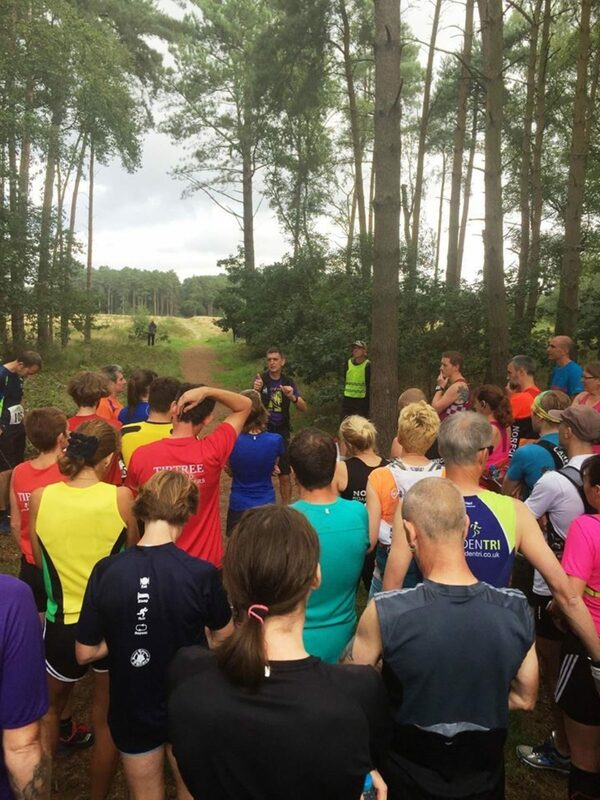 We organise trail challenge events and races from 5km to 100km, across East Anglia. 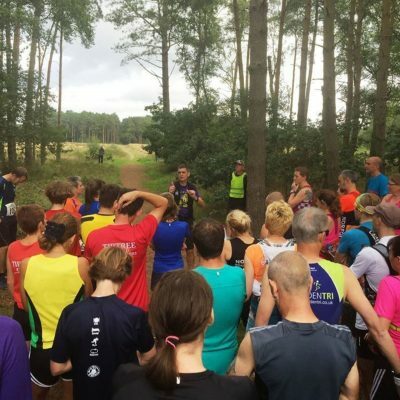 All of our races have UK Athletics permits. This event is hugely popular and usually sells out early, so sign-up soon to secure your place! 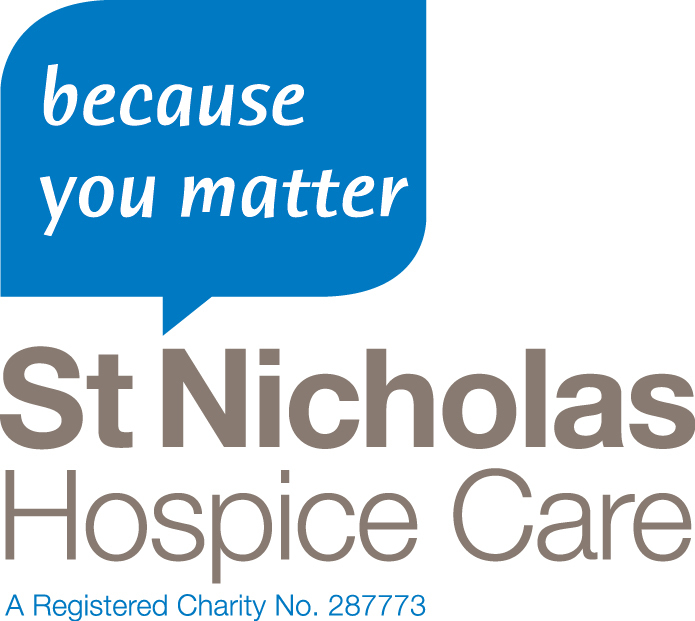 18 mile run or walk, in aid of St Nicholas Hospice Care. 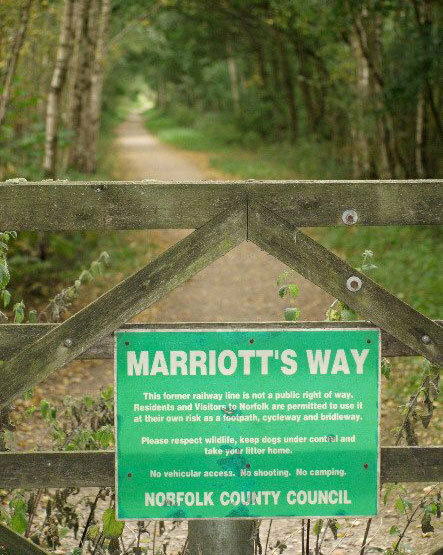 A route over the gently undulating countryside of West Suffolk, through the villages of Hawstead, Whepstead, Somerton and others, with several churches along the way. The route will be marked. The challenge is to complete the challenge within 8 hrs. 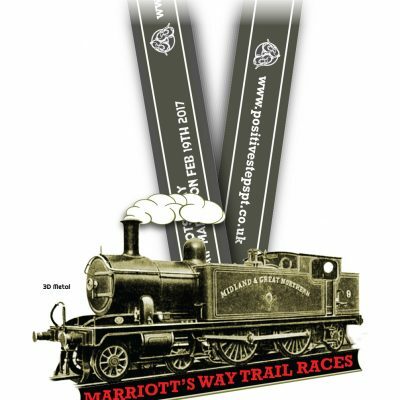 Medals to all finishers. Includes option to complete this as a relay for teams of up to three. After a loop around Castle Acre the route follows the Peddars Way to the coast at Holme next-the-Sea, before following the coastal path all the way to Sheringham and the finish at Beeston Hall School. 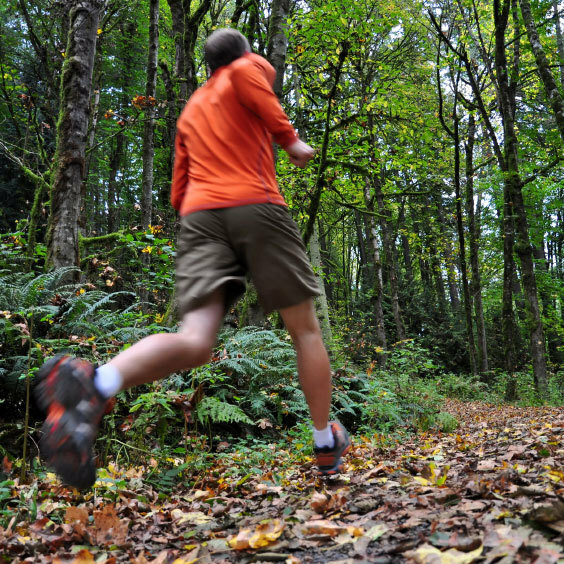 There will be a 16 hour time limit – all competitors finishing by 11 pm. Race forms part of Positive Steps Grand Slam. 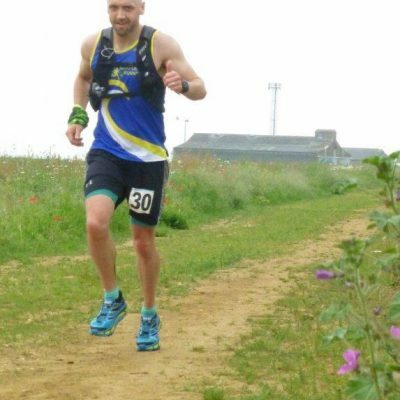 The other races are Kings Forest 50 km and Peddars Way Ultra. All three events must be completed in any order in a 12 month period to be awarded the Grand Slam tankard. 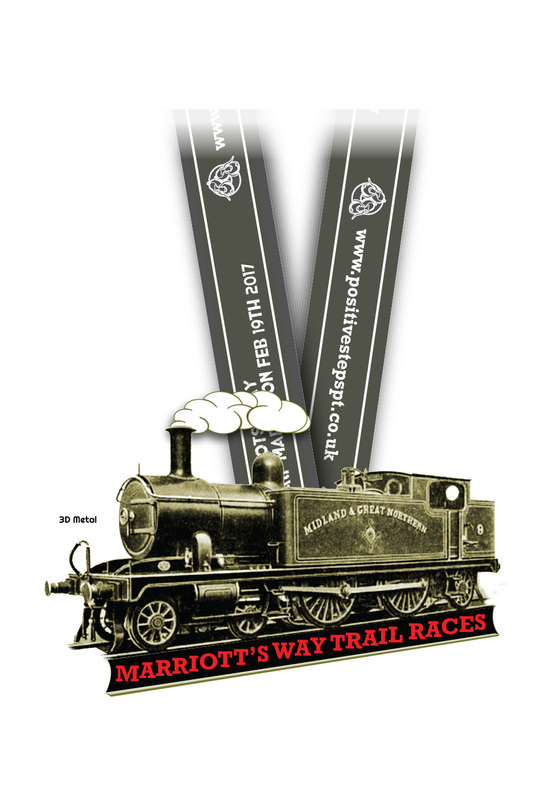 Medals: Specially commissioned medal to all finishers & free technical t-shirt. 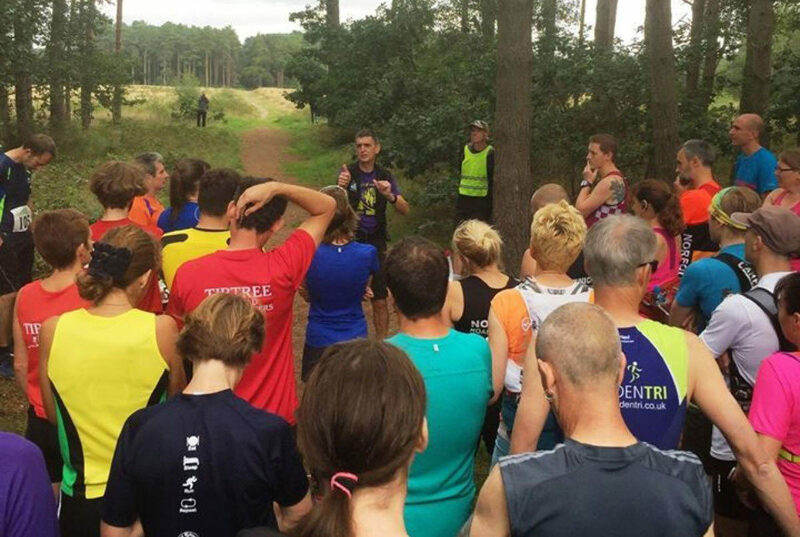 Following the first 10km Trail Race in Kings Forest in 2017, we have launched a new 2019 'series'. Race forms part of Positive Steps Grand Slam. 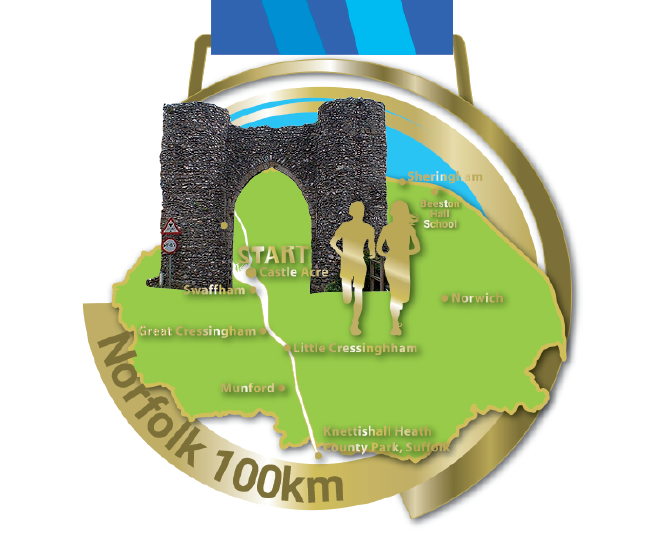 The other races are the Norfolk 100 km and the Kings Forest 50 km. 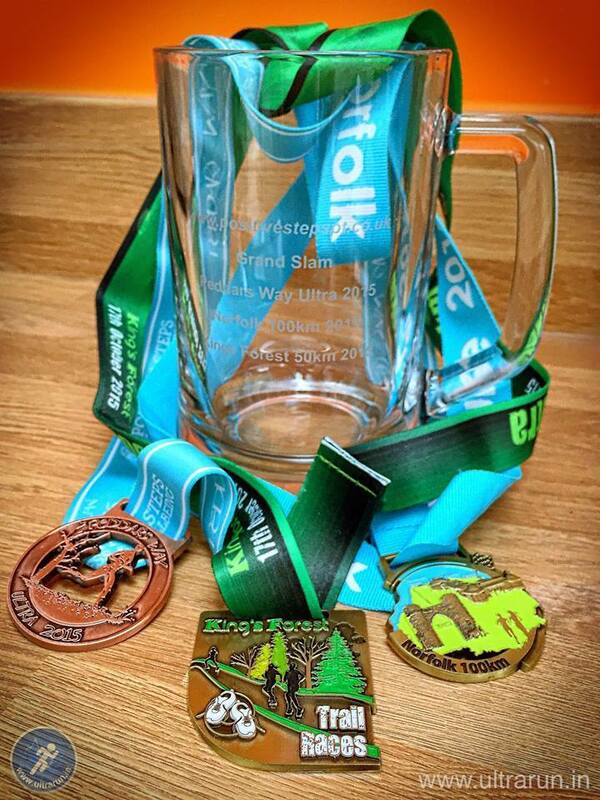 All three events must be completed in any order in a 12 month period to be awarded the Grand Slam tankard. Distance: 13.1 or 26.2 miles approx. 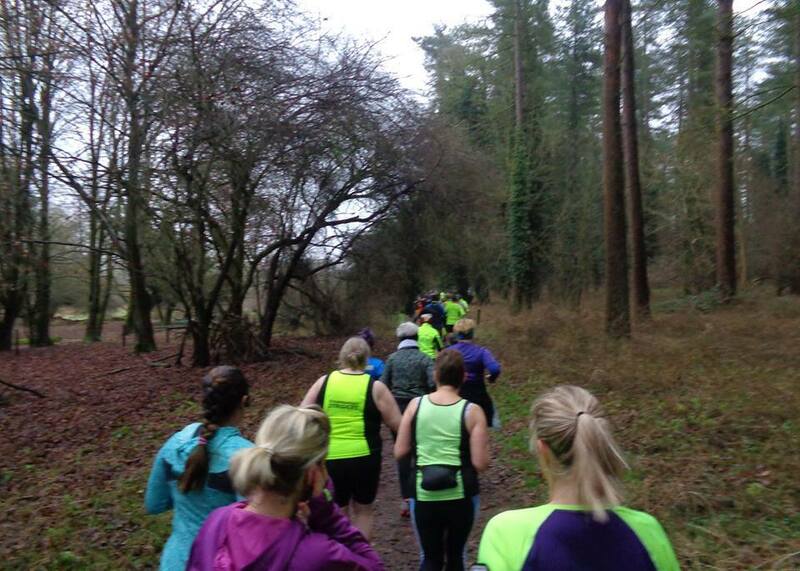 Suitable for: Runners of all abilities are welcome including complete beginners. Walkers are also welcome. 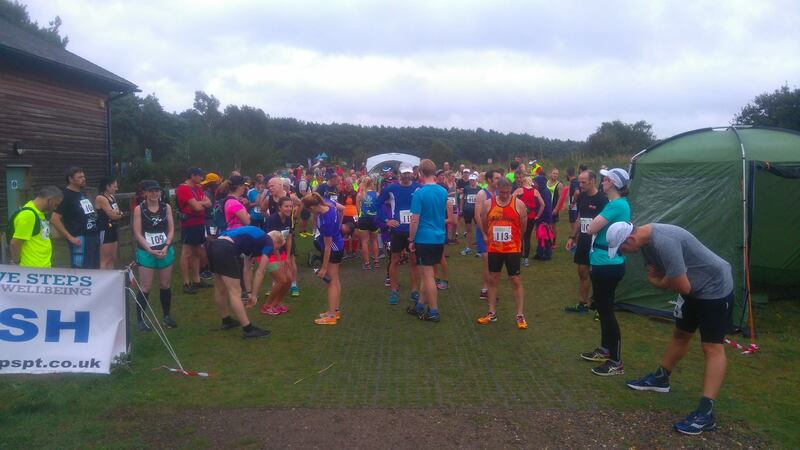 "Thank for for an awesome day out today at the Norfolk 100. Fabulous route- even the miserably hard bits had good things about them! Truly wonderful volunteers at every aid station as well as at registration & the finish. And I ran with some amazing and inspirational people today. Oh yes, and I saw so many acts of kindness and camaraderie between runners. It was a privilege to be a part of this race and my life has been made so much richer for it. Thank you so much." Just wanted to thank you for how well today's race was organised. It was a great, friendly atmosphere and, as a first-timer, I thoroughly enjoyed the event. A really nice course and excellent work from all the marshals. 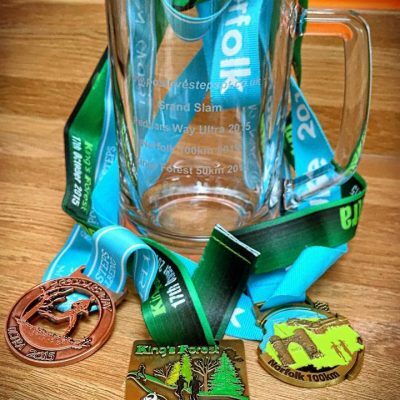 "Just wanted to thank you once again for letting me take part in yesterday’s marathon at the last minute. Well done on organising a great run - I thoroughly enjoyed it. The marshals were great and the route easy to follow which is a huge bonus for me as I have ABSOLUTELY no sense of direction whatsoever. "Kevin, I would like to thank you for another amazing event. This is the second time I have done this event and I have enjoyed it more each time. It is excellently organised and in the most beautiful of locations!" 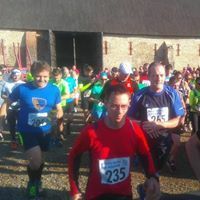 "Great race well organised with great support, such a friendly welcoming experience everyone was so friendly runners and non runners! 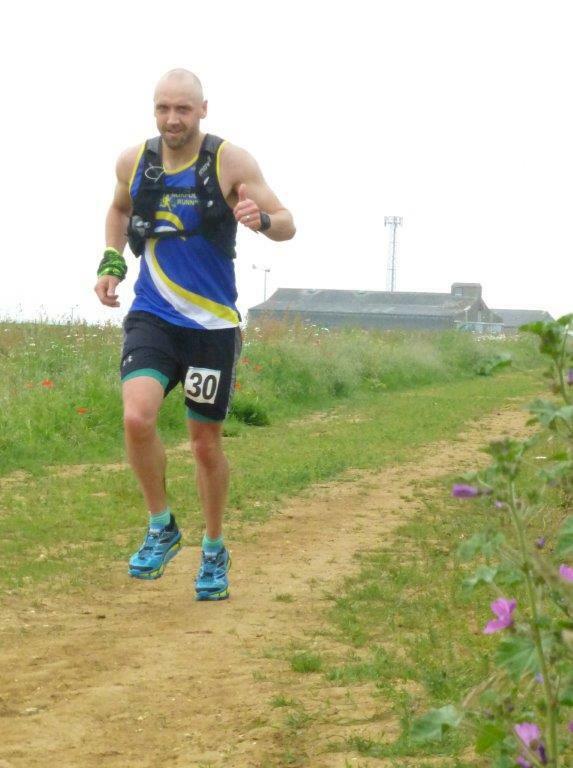 Great first ultra for me and glad the pedders way was my first!"